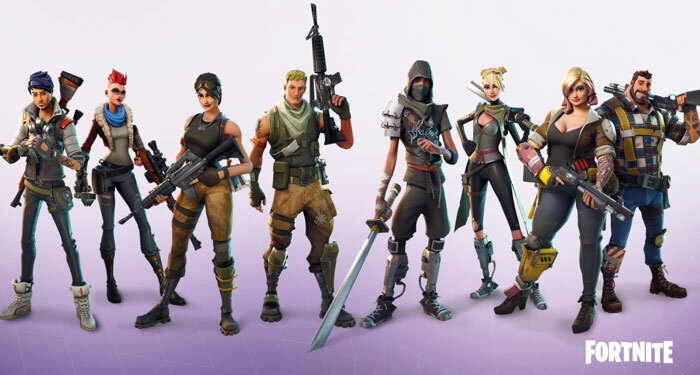 Epic games is almost ready to release its highly anticipated game, Fortnite, which was first announced back in 2011. It's certainly an interesting proposition, as in Fortnite you will "build huge forts, craft exotic weapons, find loot, and level up your squad while leading the world's remaining Heroes in the fight to save humanity and take back the world." 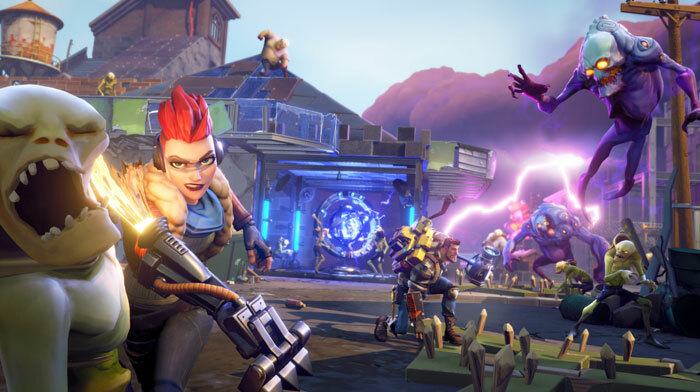 Fortnite seems to pack in so many popular modern genres it seems almost mathematically certain to be a hit. However, as the every sector of the entertainment industry has seen, sure-fire plans can back-fire. All the above sounds like there will always be a lot going on and playing this game could make your head spin. Of course, it depends upon Epic's implementation and we don't know how it plays yet but Epic's had enough time to finesse it. A select few have had early access to test versions of Fortnite but now Epic has released a gameplay trailer to help non-insiders get a feel for the game, as it will be published. In another new development, Epic has opened pre-orders for Fortnite which include one or more Founder's Loot Pinata Packs. All pre-order customers get four days early access (official launch is 25th July), and a bonus Storm Master weapon pack. Furthermore, there are four game SKUs to choose from, ranging from £34.99 all the way up to £124.99. Going forward Epic plans to continue to build Fortnite depending on the needs and demand of the community. It says it has a multi-year commitment to the game and will introduce new content and game events "monthly(ish)". 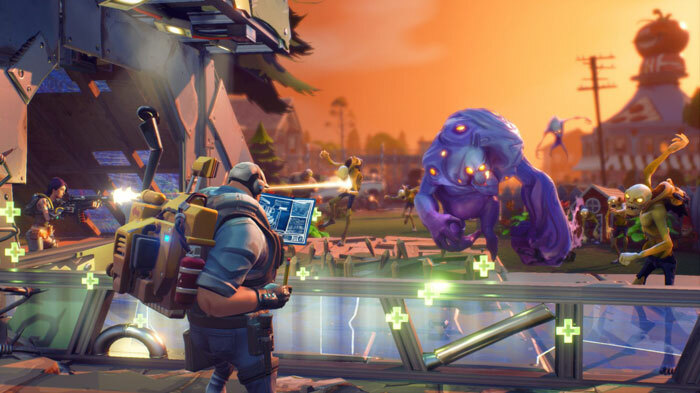 Interestingly, Epic Games has stated its intention to evolve Fortnite into a F2P title in 2018 but thinks the founder's packs, costing as much as £125, will still appeal to early adopters. Outlanders: Explorer class. Soldiers: Ranged weapon masters. Ninjas: Melee and mobility experts. Constructors: Masters of buffing forts. Well it is for the highest package and includes 2 standard packs to give to others. A lot of f2p founders packs can go to similar levels. A fair amount also spend over a grand on similar games that aren't rich which I don't get either, but whatever floats their boat I guess.